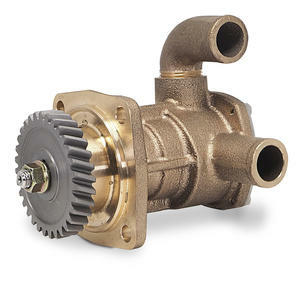 Seawater Pump 05-01-025 (Impeller 06-01-012): YM 129670-42513 (Gear included, Imp 129670-42530). 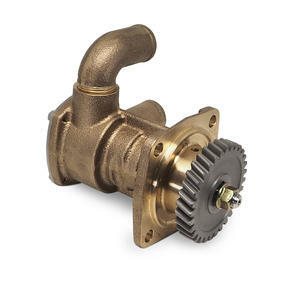 Replaces 129670-42500, 129670-42501, 129670-42510 , 129670-42511, 129670-42512. Engine Model: 4JH3-THE, 4JH3-DTE, 4JH3E, 4JH3CE, 4JH3CE1, 4JH3-TE, 4JH3-TCE, 3JH3E, 3JH3E(EPA), 3JH3CE, 4JH3-TE-YEU, 4JH3-DTE(YEU), 3JH3E-YEU-E, 4JH4-TE, 4JH4-THE, 4JH4-HTE1.